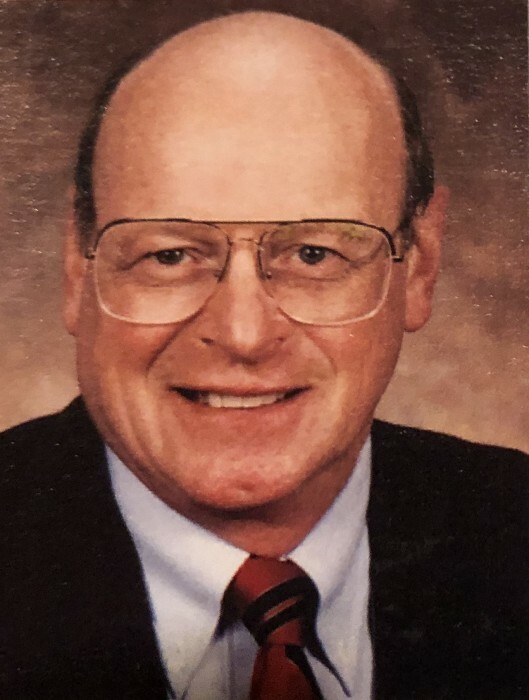 Fred D. Nosal of Glen Ellyn passed away on February 4. Beloved husband of Pat; loving father of Jim (Jane), Marybeth Moore, Don (Laurie) and Susie Nosal; cherished grandfather of 10 and great-grandfather of 5; dear brother of Roger (Nancy) Nosal, M.D. ; fond uncle, cousin and friend of many. Visitation Friday, February 8th from 3-8 PM at Leonard Memorial Funeral Home (565 Duane St. Glen Ellyn, IL 60137, 630-469-0032). Friends and family will meet at St. Petronille Church (420 Glenwood Ave., Glen Ellyn) on Saturday February 9 for mass at 10 AM. Private interment Forest Hills Cemetery, Glen Ellyn. In lieu of flowers, donations to: Ronald McDonald House of Madison WI are appreciated.